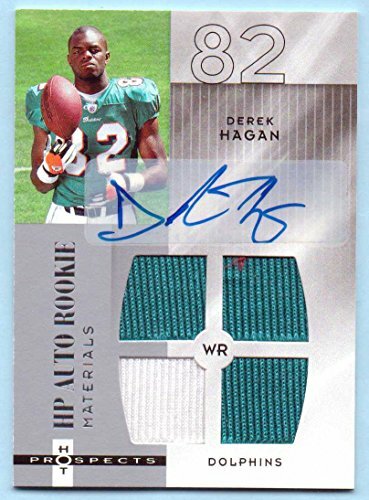 This is a 2006 UD Hot Prospects Quad Authentic Rookie Worn Jersey Authentic Autograph Football card of NFL wide receiver Derek Hagan. 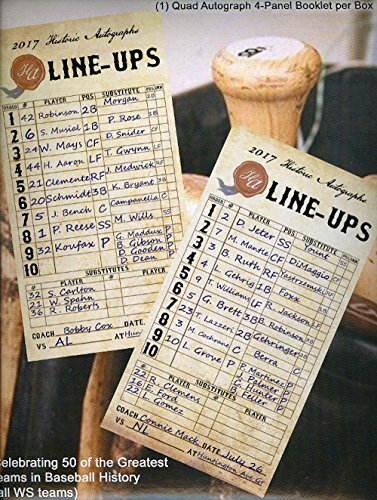 The card is signed in blue ink on the front and silver stamped 482/999 on the back. 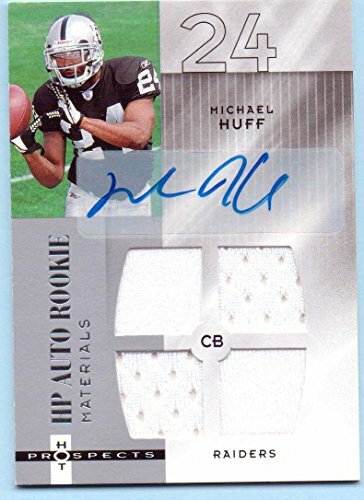 This is a 2006 Fleer Hot Prospects Authentic Quad Rookie Worn Jersey Authentic Autograph Rookie Football insert card of former NFL Safety Michael Huff. 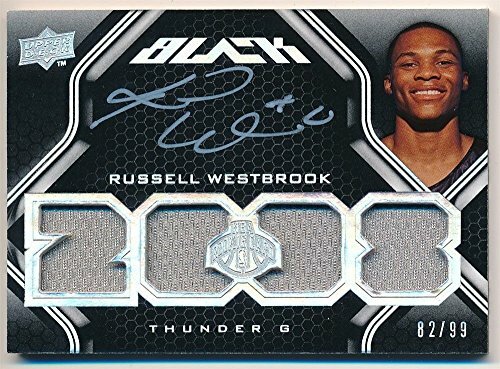 This card is signed in blue ink on the front and silver stamped 897/999 on the back. 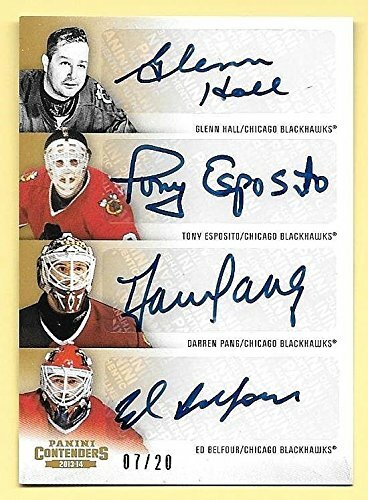 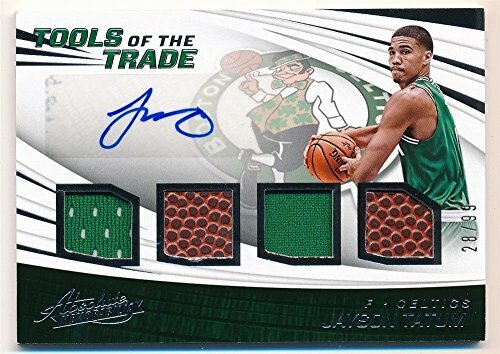 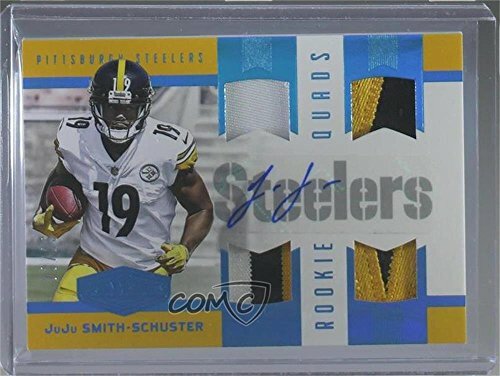 Guaranteed Autograph + 4 Hockey Card Pack Mystery Box Break: Worst Autograph ever! 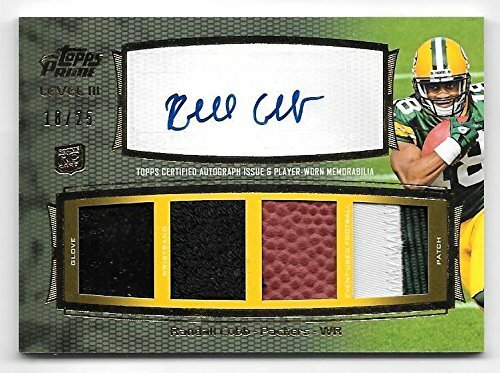 2016 Topps Heritage Baseball Hot Pack Value Pack Opening Autograph?